This is the time of year when everyone seems to be setting new goals. This is definitely a good thing, because it is always important to make changes in our lives. I don’t know about all of you, but I am pretty good at setting lofty goals, but when it comes to actually accomplishing them, it is a whole different story! Last year, however, my husband and I tried a few new things to help us make and keep our goals for the year, and I want to share a couple of simple tips with you all today. This may sound strange at first, but it really is something that helped me to improve my health last year and for my husband to lose 25 pounds. So what is an “end goal?” It’s easy – it is the overarching, main goal that you want to meet. For example, my husband’s goal last year was to lose 25 pounds. This was the end goal. My end goal was to improve my overall health. Now, in order to accomplish an end goal, it is important to come up with a series of “means goals.” These are the short-term, more easily attainable goals that are are the “means” to reaching the end goal. 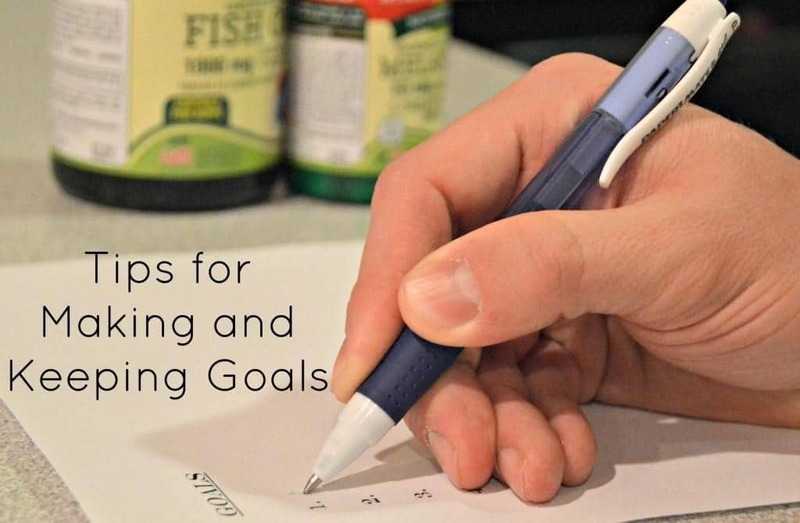 Some examples of means goals that my husband set were things like: running three times per week, eating only one helping at dinner, running one mile at first – then two – then three. All of these are goals that helped him to meet the overall goal by the end of the year. This was by far one of the main reasons that we were both able to meet many goals this year. My advice is to start with your end goal, and then list 5-10 means goals that you believe that you can accomplish and that will help you reach your end goal. The reason that this is helpful is because you can focus on shorter term goals that you know that you can achieve before moving on to the next goal. There have been times where I have come up with some goals that I really wanted to achieve, but when the time comes to start working towards it, I realize that I don’t have what I need to get there. For example – if my end goal is to improve my overall health, and my means goal is to drink a “green smoothie” three times a week, then I am definitely going to need to good blender to get me there. Now, this doesn’t only apply to physical “tools.” For example, this coming year my husband has a goal to start a legal practice on the side – this will require him to spend extra time studying and learning about the areas of law that he wants to practice. Of course this will require some physical tools – such as books, business cards, etc. – but it will also require him to have a sharp mind and be in good health so that he can keep up with his busy schedule. One struggle that he has had at times is getting a solid night of sleep – sometimes it takes awhile for him to get to sleep, and other times he will wake up in the middle of the night and have a hard time getting back to sleep. One thing that has helped him has been to use Nature’s Truth Melatonin. For those of you that don’t know, Melatonin is a hormone in our bodies that when taken as a supplement, can help maintain a regular sleep cycle *. 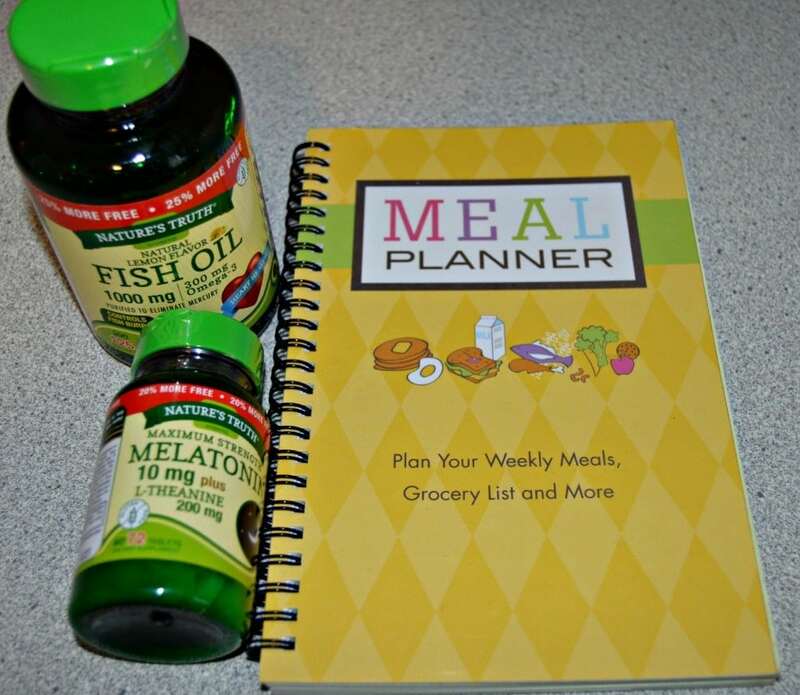 I can tell you that this has definitely helped my husband (and me) feel more rested which translates to getting more done during the day. The Nature’s Truth Melatonin even comes in a berry flavored quick dissolve tablet, which can help those with difficulty swallowing pills. One of the best things to do in order to make and accomplish your goals is to do an honest self evaluation. You should do this before you make your goals so that you can figure out what goals you need to set, and you should do it during the year to see how you are doing with your goals and what changes you need to make to get back on track. One way to do this is to track your goals – for example, if your means goal is to run three times a week, about a month or two in you should go back and see how close you got to your goal. There are many apps out there that can help you track your runs, so this should be pretty easy. Holding yourself accountable is so important when trying to achieve your goals, so this is definitely something that I would recommend. I hope that these tips are helpful to you as you begin to set goals for this coming year. What are some things that you have tried to help keep yourself on track to meet your goals? Let me know in the comments section. 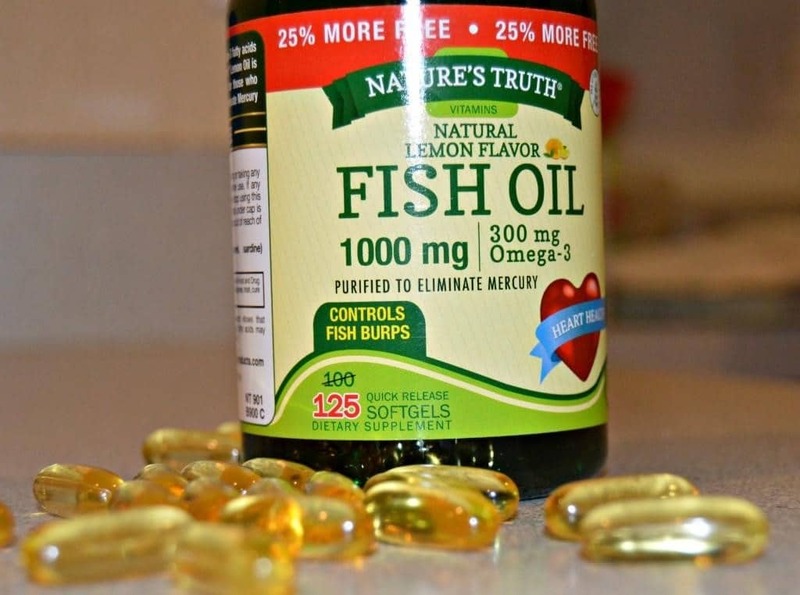 Nature’s Truth promises that if you take its supplements for 30 days, you will feel the difference, and if you don’t, they will refund the price paid. Now is a great time to try out these products and to take the challenge – see more details, enter to win prizes, and find coupons for Nature’s Truth products here. I purchased my Nature’s Truth products at Rite Aid, but you can also find them at Walgreens, Target.com, and Amazon.com.